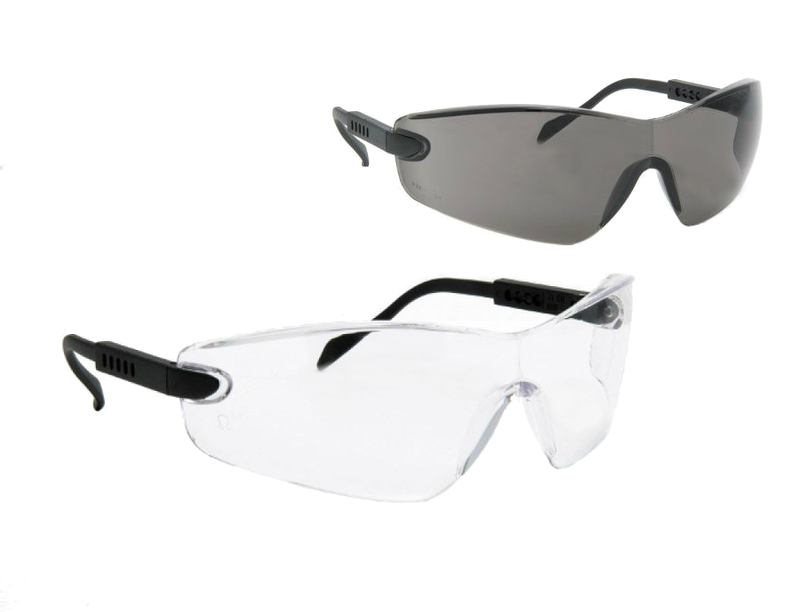 The Blackrock safety specs are a stylish, wraparound, single piece design. The polycarbonate lens are scratch & impact resistant, and the nylon arms can be adjusted in length to suit any wearer. Weighing in at only 25gms, these specs conform to CE EN166 2-1.2 1F standards.